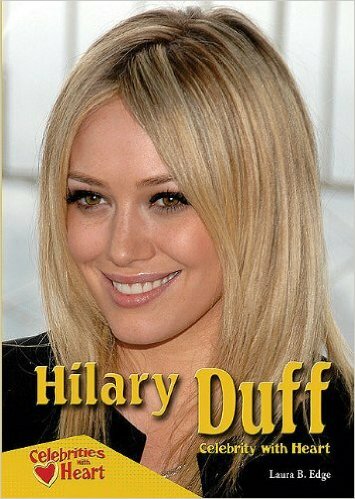 Hilary Duff became a household name at the age of thirteen after starring in the hit children’s television series Lizzie McGuire. She then launched a movie career with such films as The Lizzie McGuire Movie, Agent Cody Banks, and Cheaper by the Dozen, as well as a successful singing career and girls’ clothing line. In addition to being an actress, singer, and entrepreneur, Hilary Duff has also taken up the role of philanthropist, working with several charities that strive to eliminate hunger, promote literacy, help animals, and aid disaster victims. She encourages her fans to follow her lead in giving back to their communities.